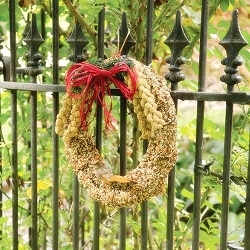 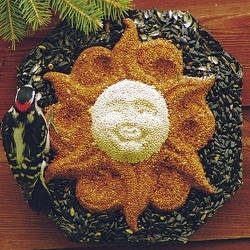 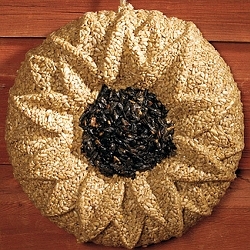 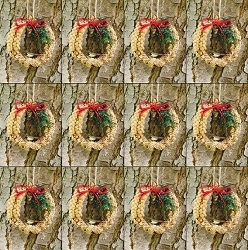 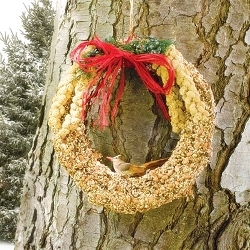 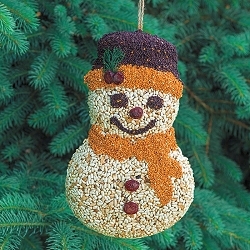 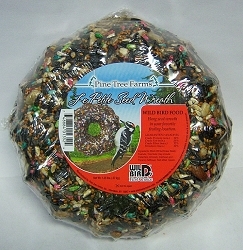 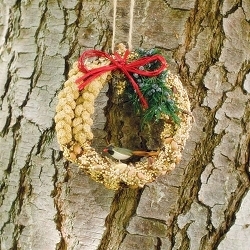 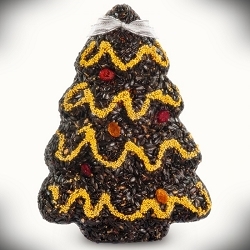 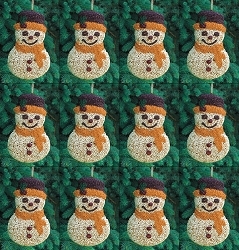 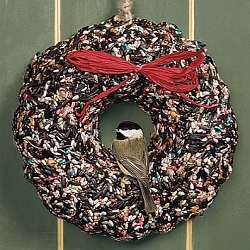 Our Edible Bird Seed Wreaths and Ornaments are Homegrown and Handmade in the Nation's Heartland! 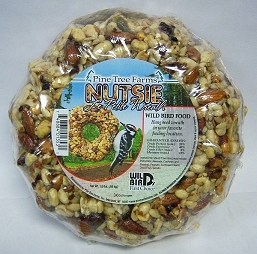 All are handcrafted using the finest seed ingredients wild birds really love. 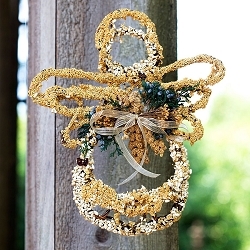 These beautiful works of art make attractive and practical gift solutions. 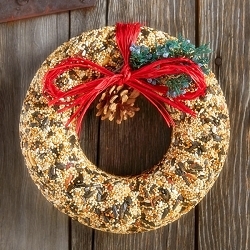 You’ll want to get one for yourself too! 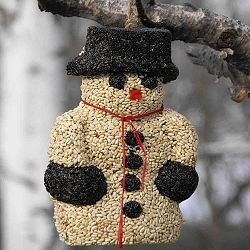 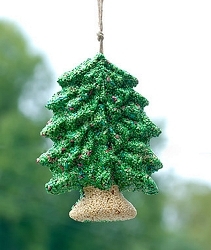 If you are looking for a unique holiday, Christmas, father's day, mother's day or birthday gift, what would be better than one of our beautiful edible bird feeders!